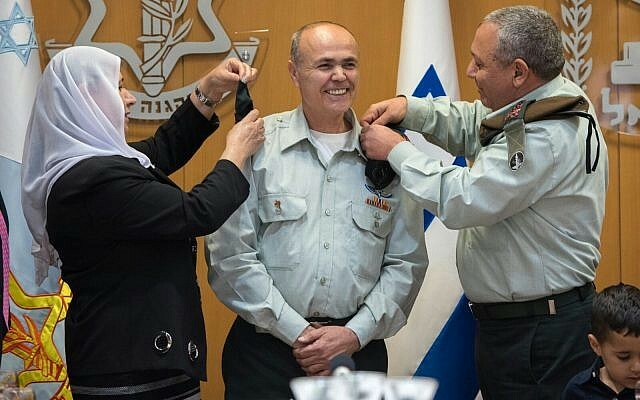 Abu Rokon replaced Maj. Gen. Yoav “Poli” Mordechai, who held the position, officially known as the Coordinator of Government Activities in the Territories (COGAT), for the past four years and three months. 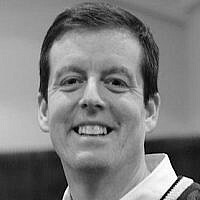 “If we look southward, it seems that Gaza poses a real challenge. We understand the significance of the humanitarian deterioration in the Gaza Strip. We will protect our border and protect the citizens of Israel,” he added. 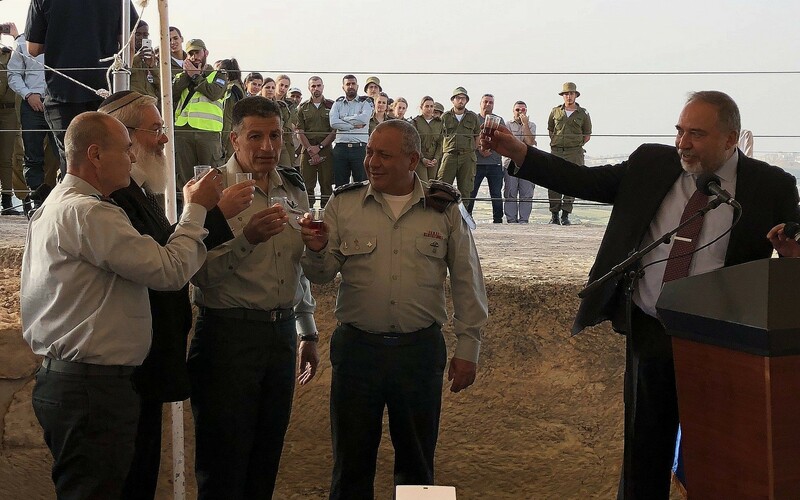 Abu Rokon said that “there will be no change in Israel’s policy toward Gaza” until the bodies of Hadar Goldin and Oron Shaul, two IDF soldiers killed in the 2014 war with the Hamas terror group which rules the Strip, are returned. “Hamas understands that it must divert the frustration of the Gazans to the border with Israel, otherwise it will find itself in trouble after a decade of destruction and its failure to provide for the Gaza Strip and its inhabitants,” he said of the weekly border protests organized along the Gaza Border. 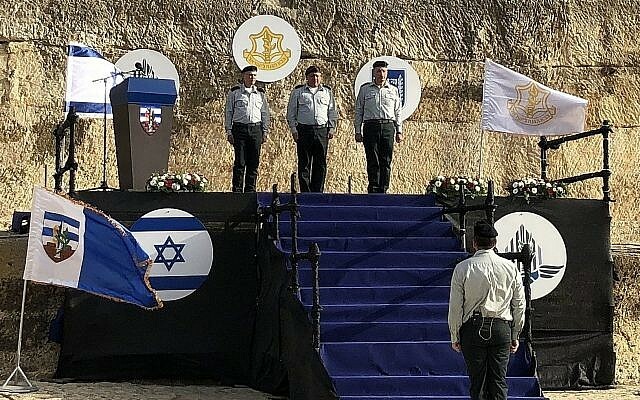 Abu Rokon, who previously led the Defense Ministry’s Border Crossing Authority, will be the second Druze military liaison to the Palestinians and the second-ever Druze major general in the IDF, the first being Yousef Mishleb, who held the same position from 2003 to 2008. A resident of the town of Isfiya in the Galilee, Abu Rokon had long been in the running to lead the Defense Ministry’s COGAT unit. 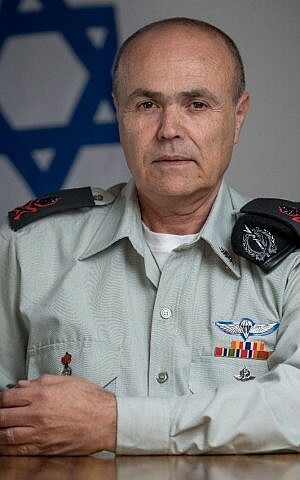 He served as the deputy commander of the unit in 2001 and was reportedly considered for the leadership post in 2011 by then-IDF chief of staff Gabi Ashkenazi, but was passed over in favor of Maj. Gen. (res.) Eitan Dangot. 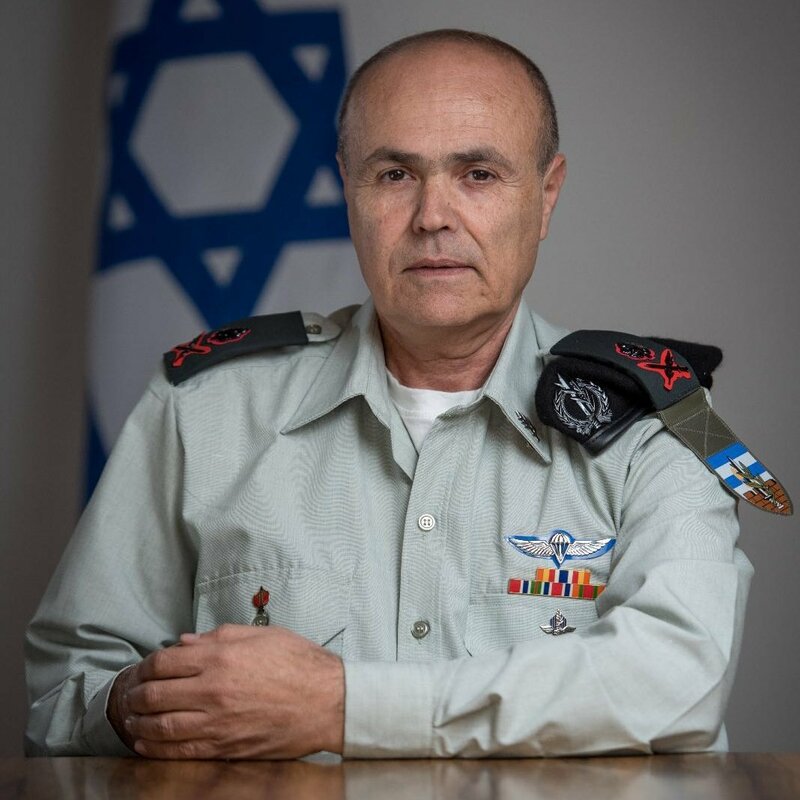 Mordechai will be ending a 36-year career in the Israeli security forces, having served in intelligence units and as spokesperson for the Israel Defense Forces. He took over as head of COGAT in January 2014. Under Mordechai, the role of COGAT expanded to include working with the international community on Palestinian issues and to cooperate with Palestinians on issues beyond military coordination.